I needed to rearrange my site a bit, but I was concerned that one page in particular that has many external links into it would get lost, and lose ranking on search engines. 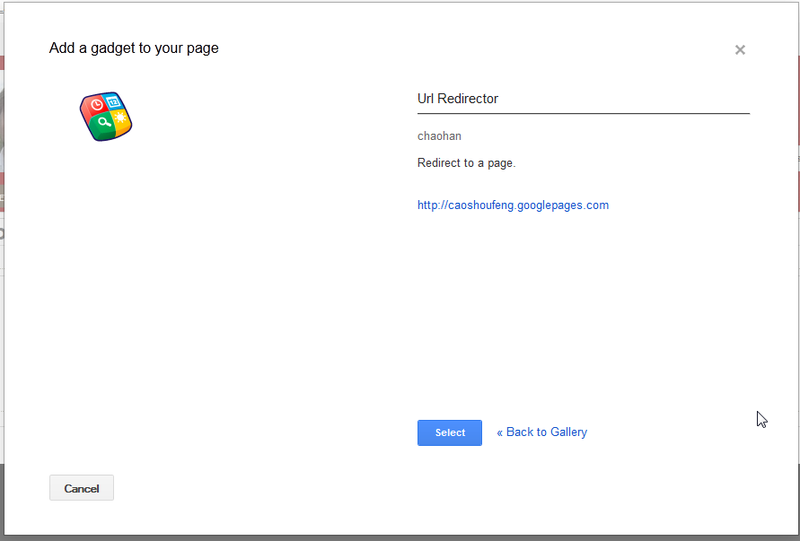 There is no way to do a proper 301 redirect on Google Sites, however, I found a nice gadget that does perform an automatic redirect after a specified time elapses. I don't know if this qualifies as a 301 redirect, but I assume it will help. 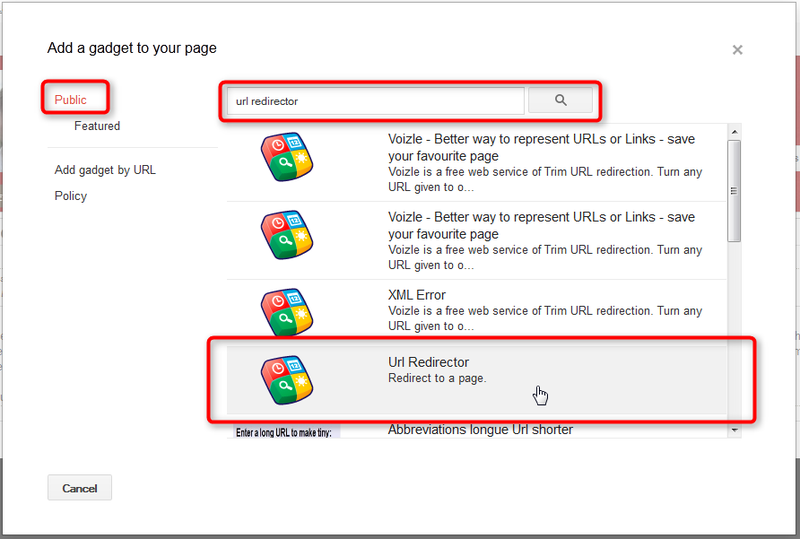 On your Google Site, go to Insert > More gadgets... Then be sure to click Public (instead of Featured), and then search for "url redirector." Then select the gadget, and fill out the settings including your new URL, and the amount of time you want to elapse before the automatic redirect. Screenshots are below for more details, and if you want an example of it in action, click here to see the page I had to redirect with this gadget installed on it.